Please submit your booking request and our staff will contact you soon. This does not guarantee a reservation. The Napa Valley attracts people from all over the world who want to visit because of the abundance of activities at their disposal. From sampling award winning wines, to golf, fine dining, or outdoor activities, there is a never- ending list of ways to explore this amazingly beautiful Valley. 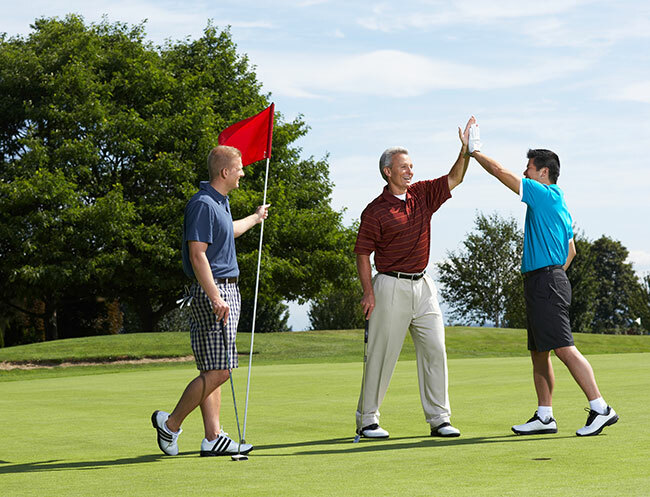 Located at the northern most end of the Napa Valley, this lush nine-hole course offers a flat and open architecture, perfect for golfers of all skill levels. 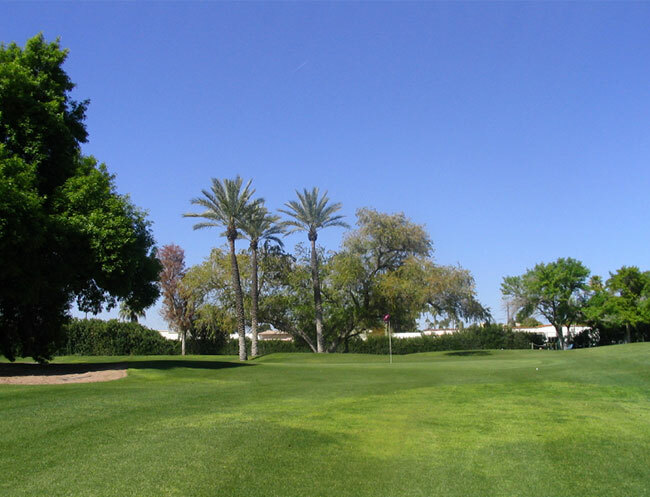 Designed by famed architect, Billy Bell, this 18-hole course offers spectacular vistas and a wide variety courses with plenty of tee times to fit your schedule. 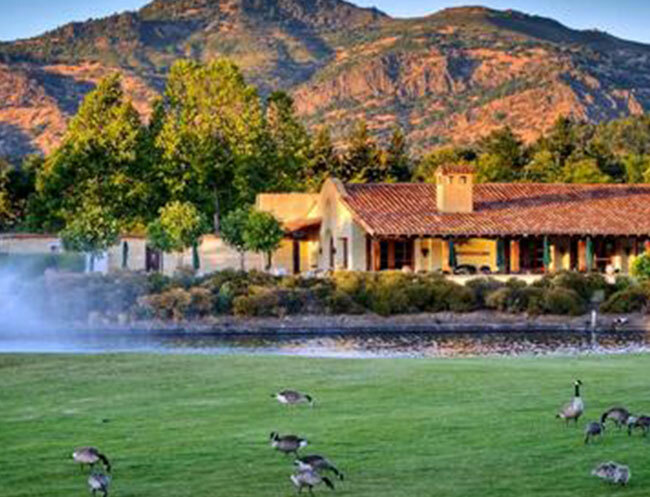 Nestled in the town of Yountville, this championship nine-hole course features three different sets of tees and recognized as having one of the best greens in Napa Valley. 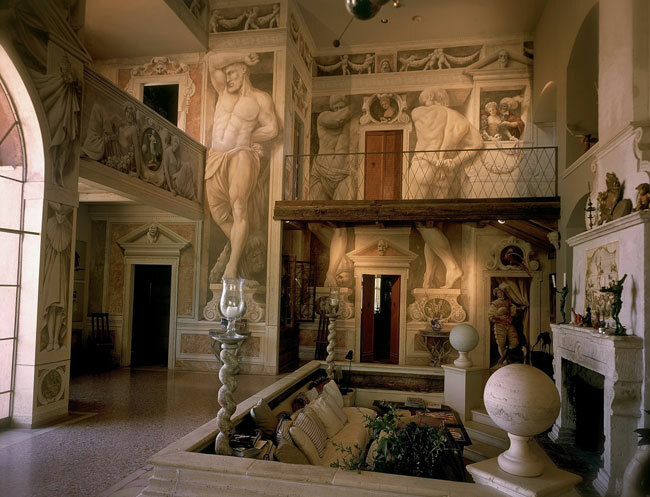 Visit the famed artist, Carlo Marchiori's, personal art gallery which showcases his works, paintings, porcelain, sculptures, ceramics, furniture, watercolors, tiles, and books. 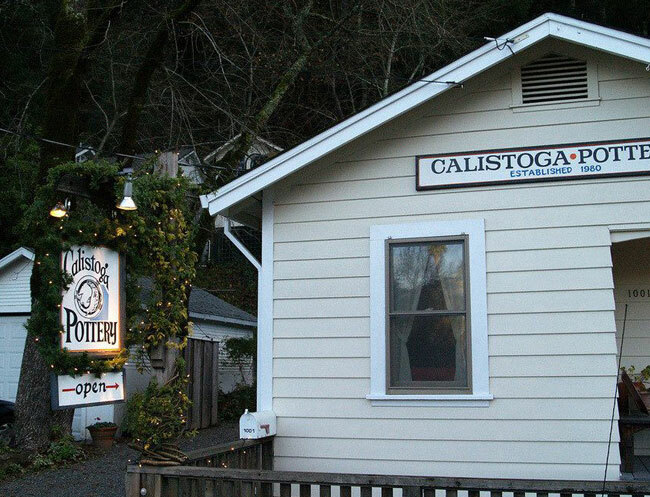 A Calistoga staple for almost 40 years, visit this local pottery shop featuring one-of-a-kind pieces by owners and artisans, Jeff and Sally Manfredi. 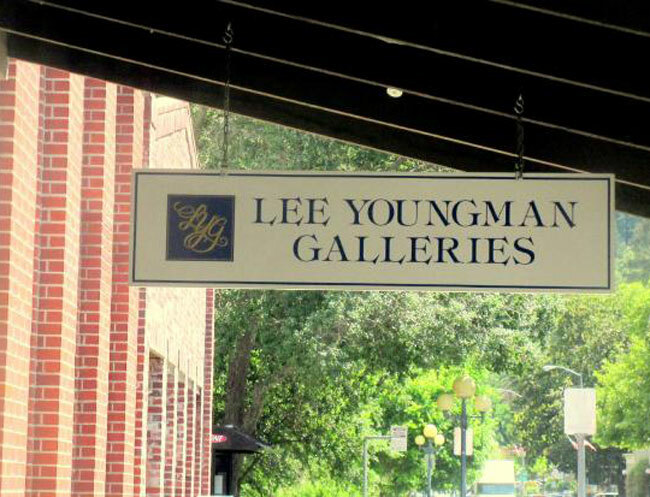 Located on Lincoln Avenue, visit the art gallery of Calistoga's leading artists which features a broad selection of works, exquisite original oil paintings, watercolors, and pastels. 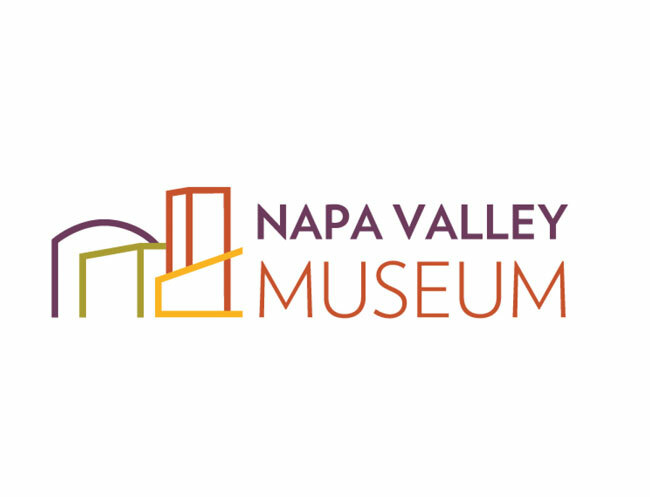 Situated in the historic town of Yountville, this one-of-a-kind museum features changing art installations, a permanent collection, educational programs, and creative activities for all ages. Hike to the top of Mt. 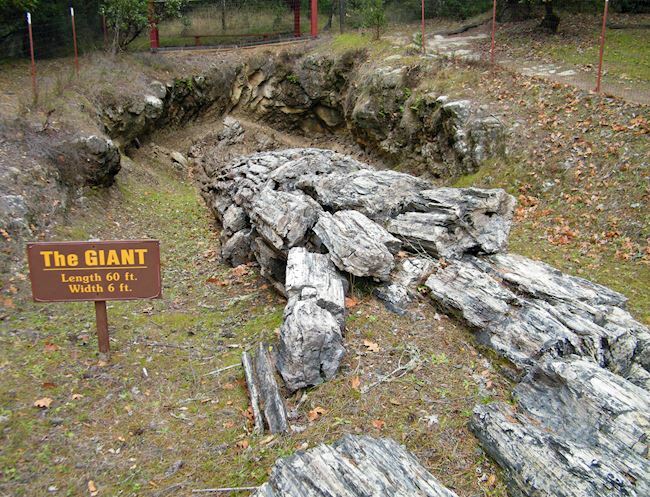 St. Helena for unsurpassed views of the Napa Valley at this state park named after the famed author of "The Silverado Squatters," a story about Calistoga. 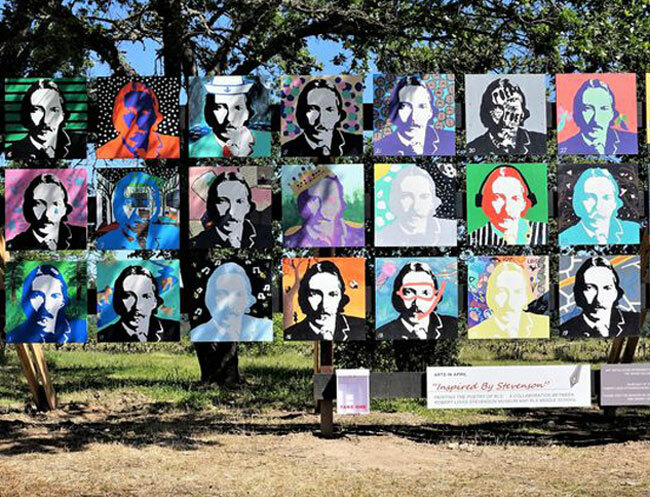 Named for benefactor Ben Sharpsteen, an animator, producer, and director for Walt Disney Studios, the Sharpsteen Museum houses exhibits on the history and people of Calistoga. 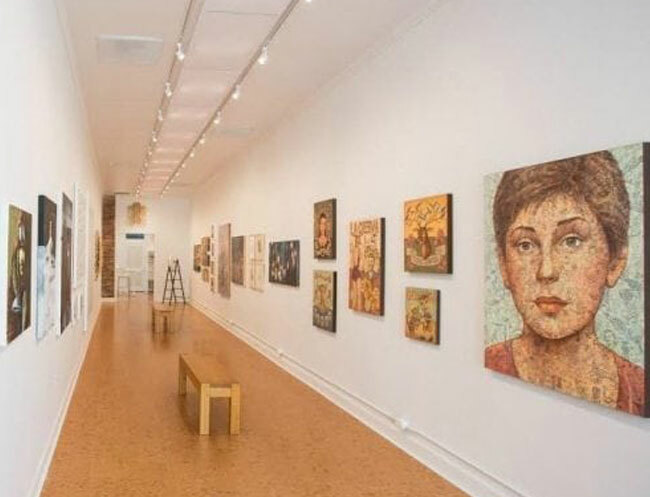 Located in downtown Calistoga, enjoy the unique contemporary art works of emerging artists through diverse media, which all connect to California. For a culinary experience like no other, visit the CIA in California and dine at world-class restaurants, tour the vineyards, or take a cooking class from award-winning chefs. St Helena Olive Oil Co. 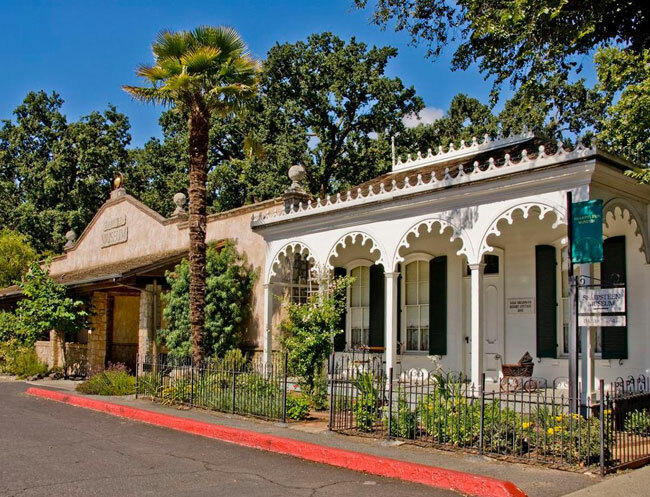 Sample, buy, and learn all about olive oil, vinegars, pasta sauces, and other specialty items at this Napa Valley shop of locally-produced products. 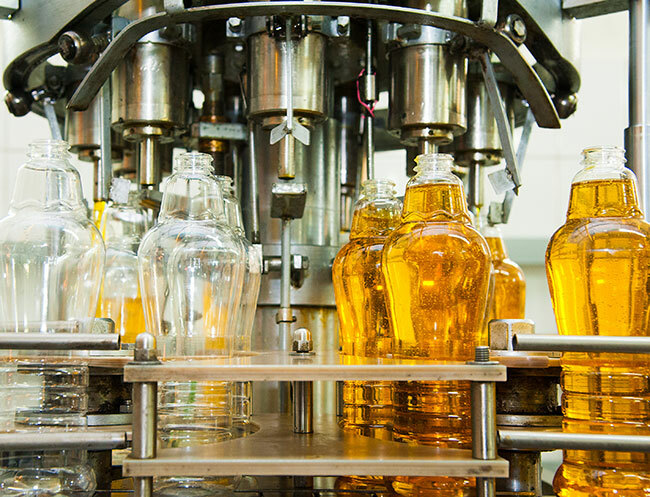 +1 707-967-1003Call at St Helena Olive Oil Co. 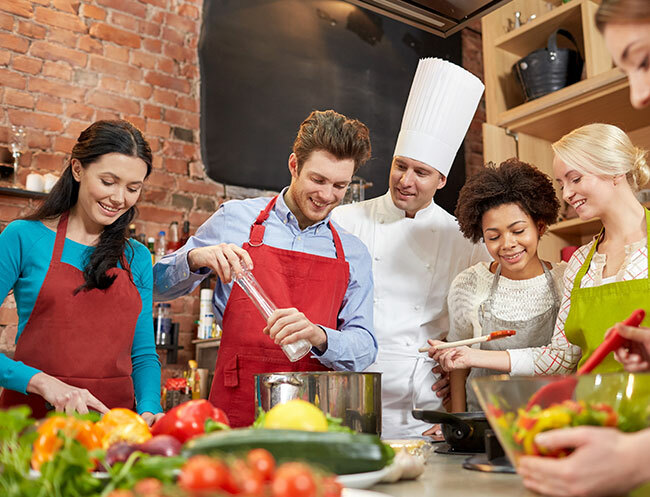 Enjoy a hands-on gourmet cooking class in the heart of Wine Country. Beginning at the Calistoga Farmers' Market, classes end with a sit-down feast with wine pairings of the region. 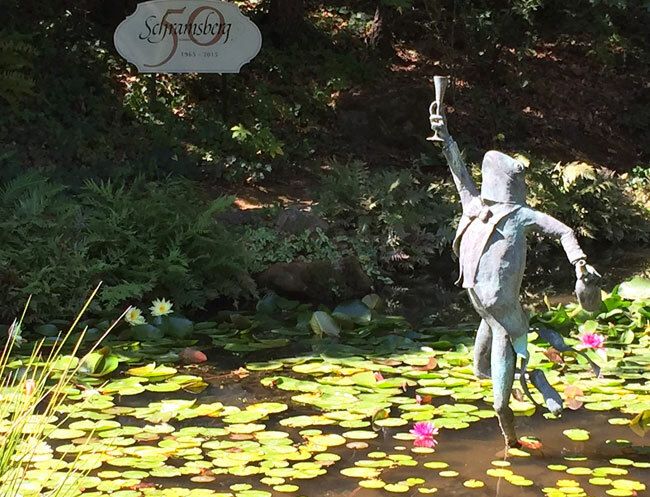 Nestled in Calistoga, take an intimate, private exploration of the single-vineyard wines offered for a quintessential Napa Valley experience. 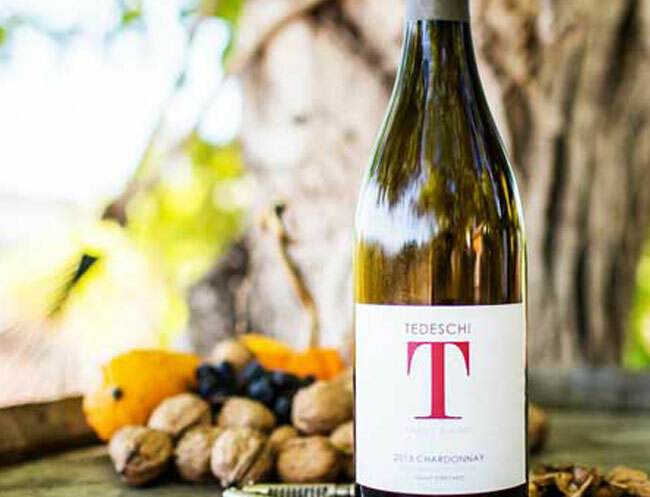 Crafting 2,000 cases of award-winning wines a year, Tedeschi is a family owned winery and vineyard with tasting rooms for over ten varietals. Situated at the foot of Mt. 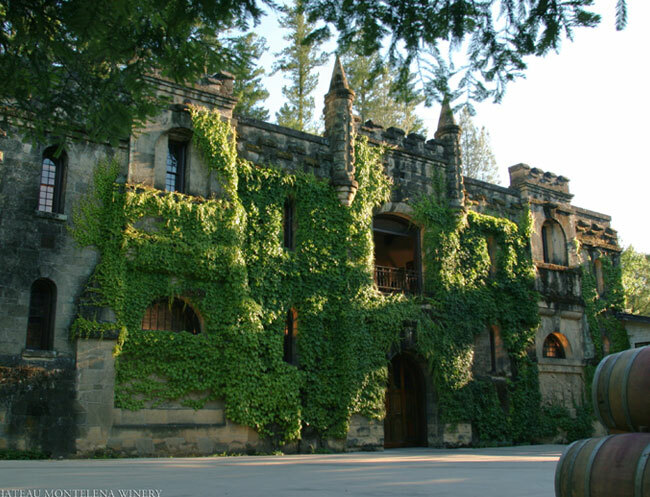 St. Helena, this award-winning winery is set in a stone castle carved into the Calistoga hillsides overlooking a Chinese garden, lake, and vineyard. 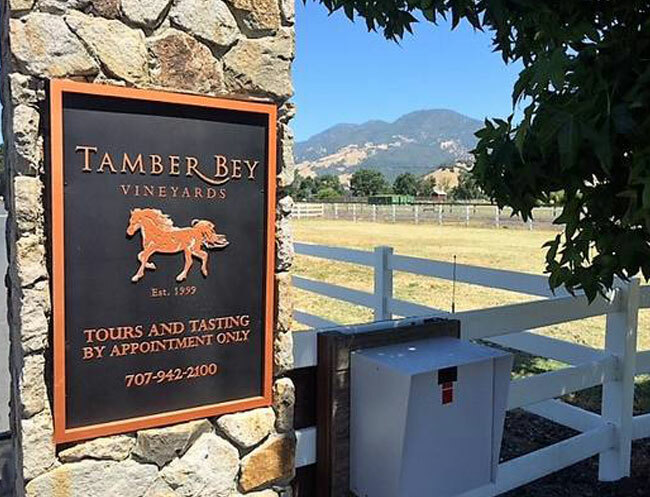 Known for their sparkling wines similar to champagne, tour the perfectly manicured estate and vineyard and enjoy a tasting of some of the best bubbly in the country - by appointment only. 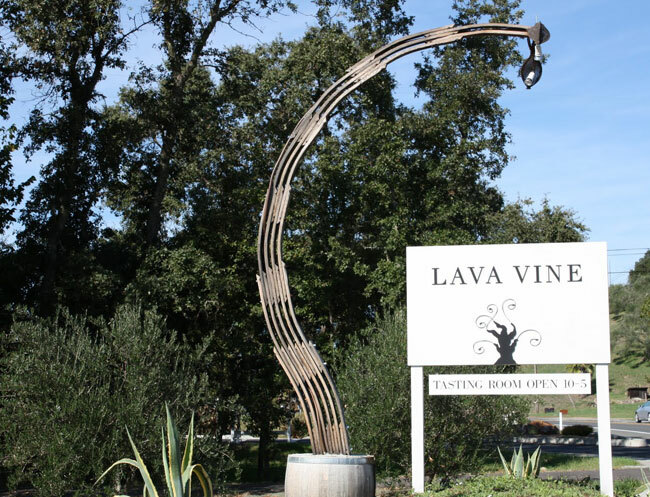 Situated on sloped rocks, Lava Vine creates artisan wine at its best. 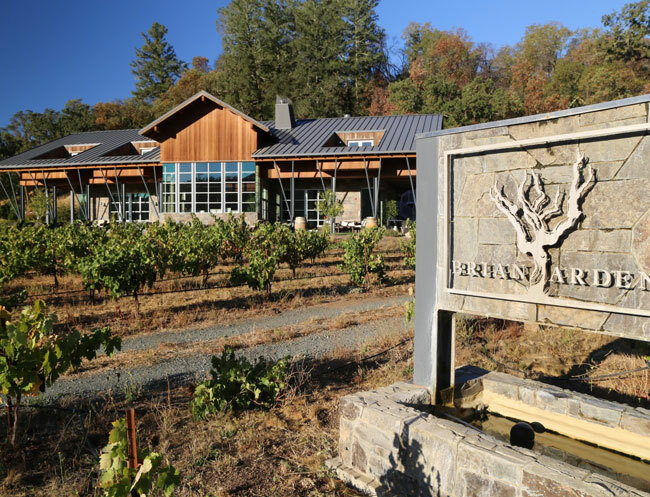 This family-owned vineyard produces quantities of under 100 cases, with walk-in tasting rooms for sampling. Framed by towering live oaks and rolling vineyards at the Sundance Ranch, taste several varietals in an original barn clubhouse with horses and enjoy mountain views. 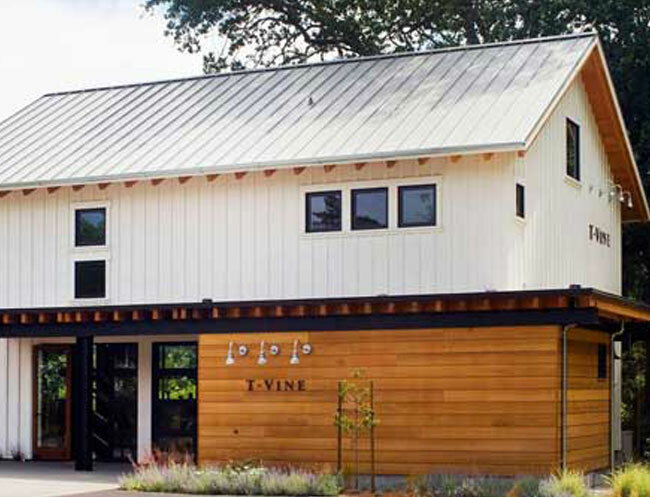 Visit this small, family-run winery featuring wine tasting room with wine flights, food pairings, and a gift shop to take home your favorites. 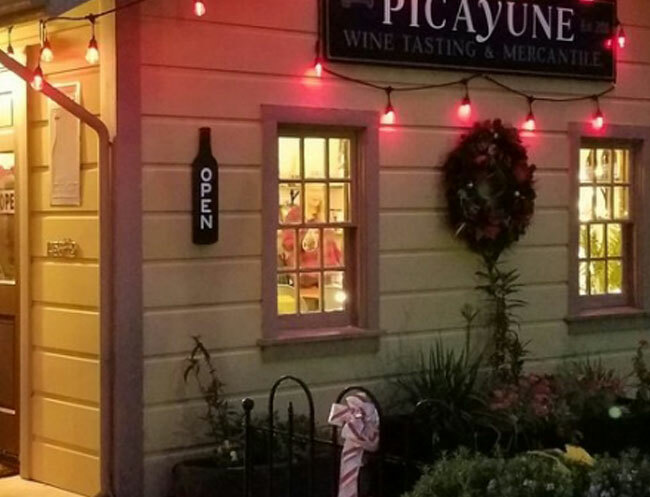 Curating small lots of wines, Picayune Cellars opened in 2011 by two long-time friends who share a passion for wine and food in Napa Valley. 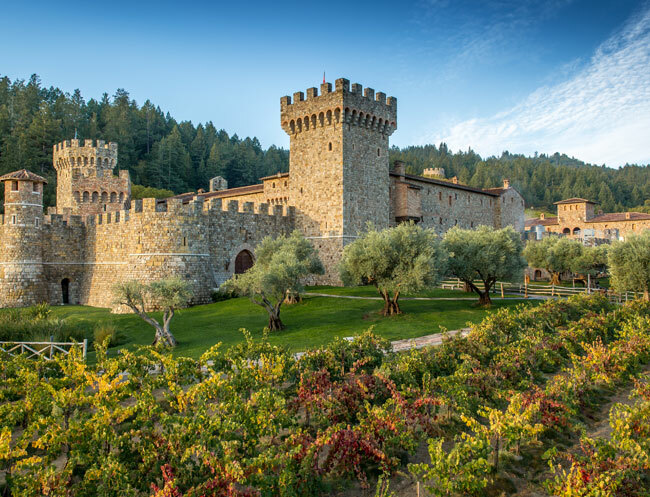 Tour this 13th-century Tuscan-style medieval castle and winery producing mostly Italian wines with 107 rooms on eight levels above and below ground. 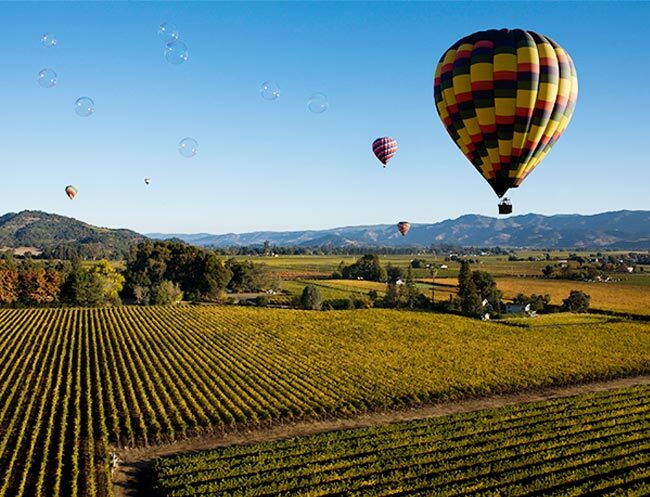 Experience wine country from above and embark on an adventure in the sky with a Calistoga hot air balloon ride for unparalleled views of Napa's countryside. 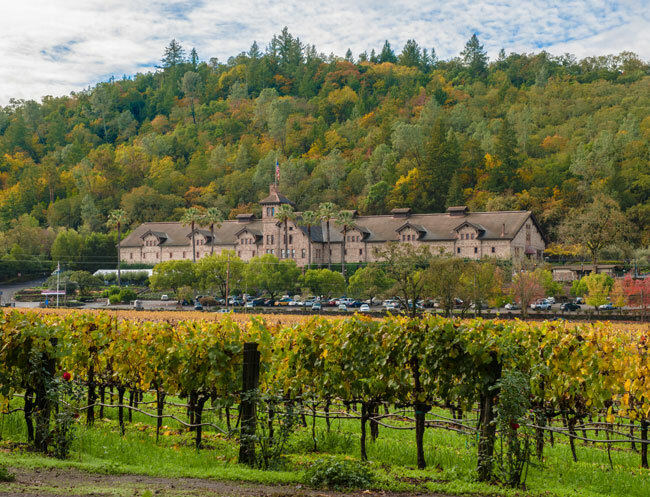 Embark on an African safari in the heart of Wine Country. 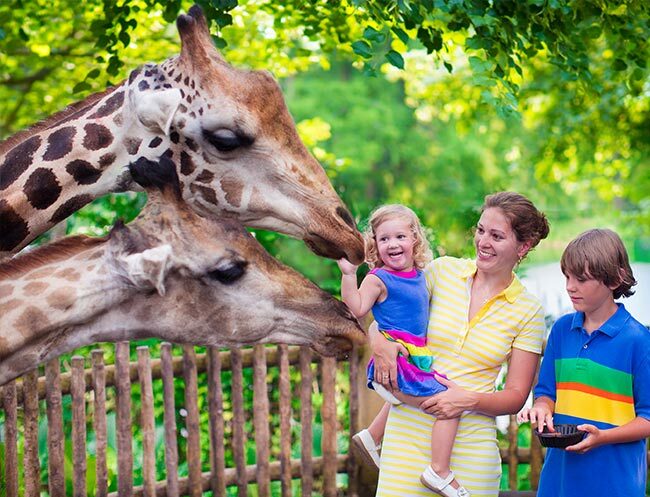 Experience over 90 species of nature's most beautiful creatures in their natural habitat at this 400-acre wildlife preserve. 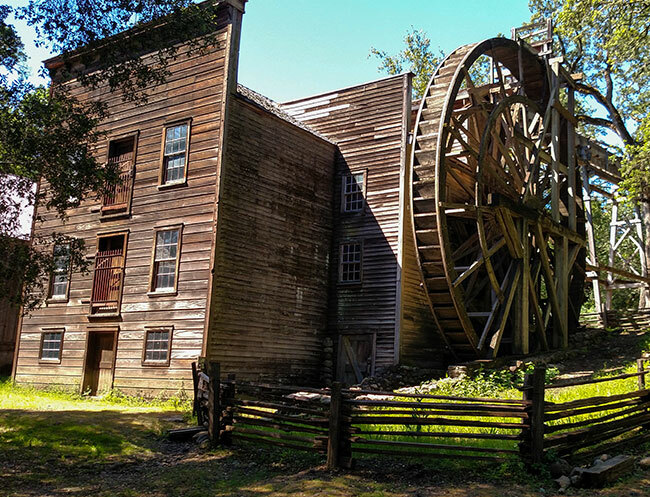 Located between St. Helena and Calistoga, celebrate days gone by at this park dedicated to capturing the spirit of Calistoga's rural days through touring an original bale mill. 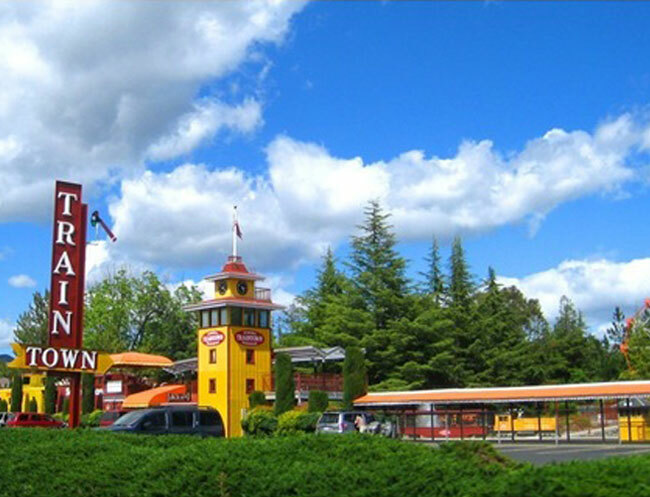 Located in Sonoma, take the family on a fun train ride on a quarter scale railroad on a 4-mile of track. Each ride lasts 20-minutes and stops in Lakeview - a miniature town and amusement park. 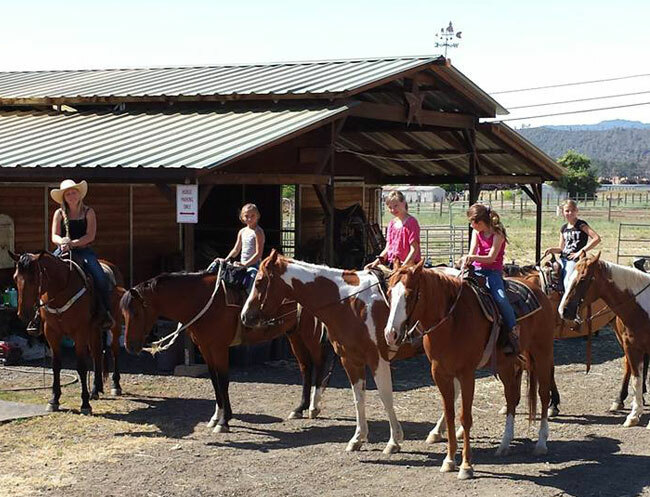 Meet and ride a friendly horse at this fun Middletown ranch. Bring the family horseback ride through open meadows, up the side of a mountain, or down a dusty trail. 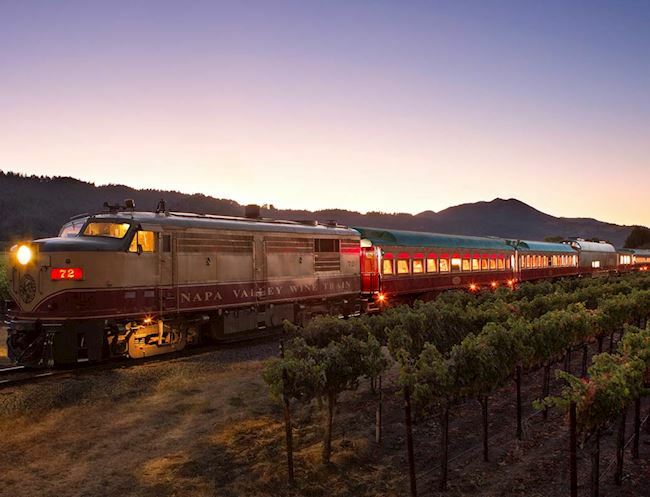 Hop aboard the Napa Valley Wine Train and embark on a 3-hour journey through the beautiful countryside and experience the local food, wine, and scenery. 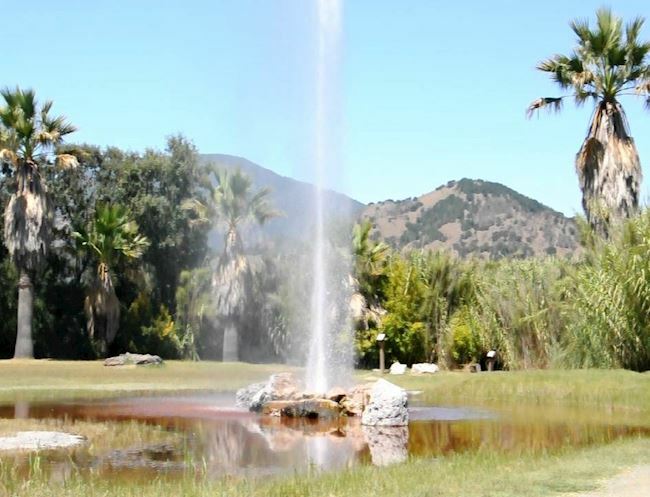 One of three in the world, this famous geyser erupts every 14 to 18 minutes, shooting thousands of gallons of water skyward. Take a self-guided day tour or view at moonlight.